In order to coordinate implementation efforts, representatives from the jurisdictions have formed the Big Darby Accord Working Group. The working group oversees sub-groups involved with managing the Accord Panel, directing the Town Center, carrying out the revenue recommendations and coordinating open space activities as set forth in the Big Darby Accord. The Accord Panel sub-group coordinated the establishment of the Big Darby Accord Advisory Panel. The panel reviews development throughout the watershed, providing recommendation to the jurisdictions on a development's conformance with the Big Darby Accord. The panel first met in June 2007. This sub-group is coordinating efforts to establish the town center, a highly desirable mixed-use area within the watershed. 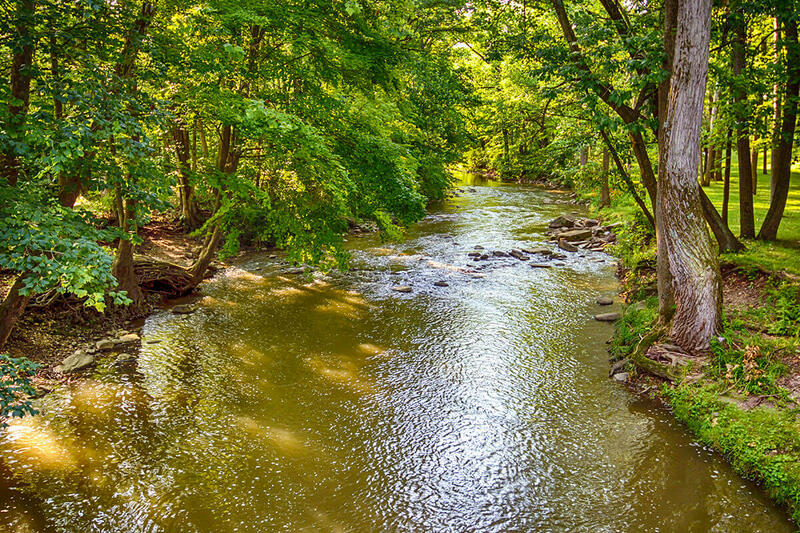 To meet the environmental goals of the plan, the Big Darby Accord outlines changes to existing regulations to ensure new development occurs in an environmentally-sensitive manner. The zoning group helps assemble a wide range of stakeholders for maximum public involvement in any changes. The Big Darby Accord recommends the Open Space Advisory Council to provide guidance for land acquisition, funding and other conservation efforts. The council includes representation from a variety of groups. The council is planning a future series of roundtable discussions to encourage dialogue among residents about the benefits of land conservation and how to participate in programs.